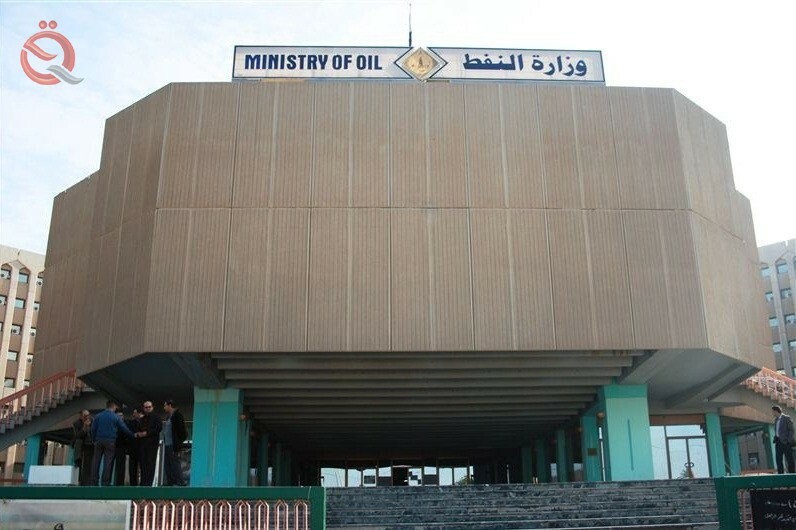 The company announced the distribution of petroleum products, Sunday, the mechanisms allocated in the rotation of the pieces and the extension of special approvals in the processing of fuels, which was approved in the orders processing during the past year. The director general of the company Kazem Masir Yassin said in a statement received by "Economy News" a copy of it, "The company worked to issue a circular authorizing the distribution branches distributed in all provinces to extend the processing orders for quotas allocated to all beneficiaries depending on the records of the site detection during the year 2018 for various types Fuel and in accordance with the plans of the subject of the subject at the beginning of each year until the first of next April in order to ensure the company to provide all facilities and remove any obstacle may delay the receipt of their shares. Yassin confirmed that "the processing of companies and laboratories of the private sector approved by (industrial development, investment of all kinds and other companies), which have processing orders the same quotas allocated to them from fuel last year, as well as the continued processing (mills, Fishing boats, generators, irons, etc.) with the same quota allocated to them last year as well. " For his part, the director of equipment in the company said that "the extension is effective until the first of next April and until the completion of all the required documents to meet the conditions of continuing to equip the beneficiaries with their shares allocated to them and according to controls and instructions." It is worth mentioning that the distribution company has fulfilled all its obligations towards the government departments and the private and mixed sectors and is keen to give them full support to overcome the difficulties and their constant efforts to provide all logistic facilities through a special mechanism approved for this purpose.